At ACHI BIZ, we provide a trustworthy & honesty Employment and Recruitment Agency services. We do the job matching services in Singapore for Singaporeans, Singapore Permanent Residents and all types of applicable work pass holders. 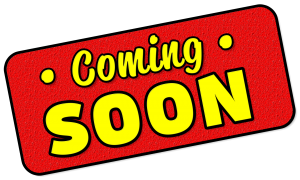 is going to be launched soon to serve both the Employers and Employees. Employees, get ready to switch your career through ACHI BIZ to the ever best Employer. Employers could find the best of best Employees through ACHI BIZ. Both the Employers and the job seekers are requested to contact us by email until the exclusive portal is launched. Please refer to Guide for Employment Agency services or Recruitment Agency Services for more detailed information about Work Passes for foreigners. 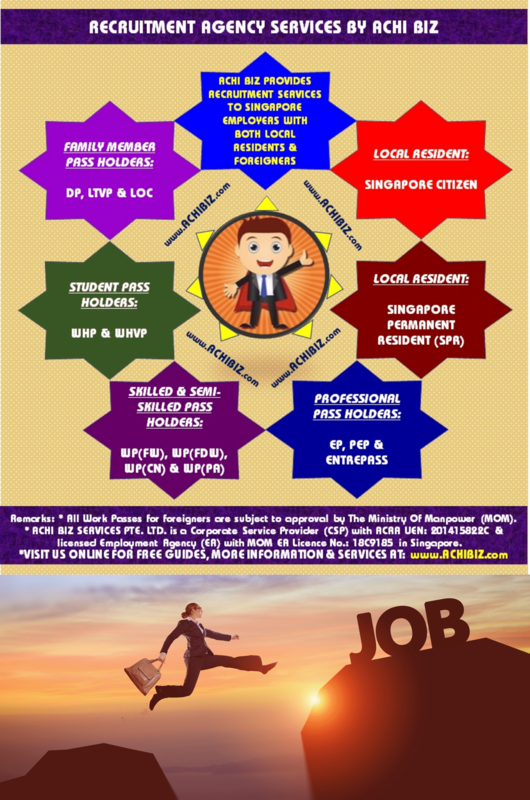 ACHI BIZ is one of the licensed Employment Agencies in Singapore.